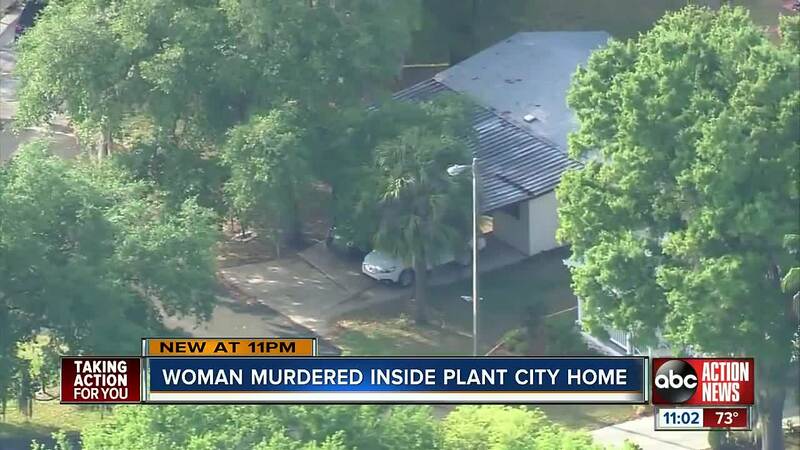 PLANT CITY, Fla. — People that live in Magnolia Hill, a retirement community in Plant City, can’t believe that one of their residents was murdered reportedly by her ex-husband. At 3:15 p.m. Friday afternoon, Hillsborough County deputies responded to a 911 call. “The call lasted only a few seconds, gave the address that there was a shooting at this residence, then the call was disconnected nothing more than that,” Major Frank Losat said. At the time of the shooting Dave Teeter said he didn’t hear any gun shots just the swarm of law enforcement arriving on scene. Law enforcement have not released any names or a motive for the shooting.